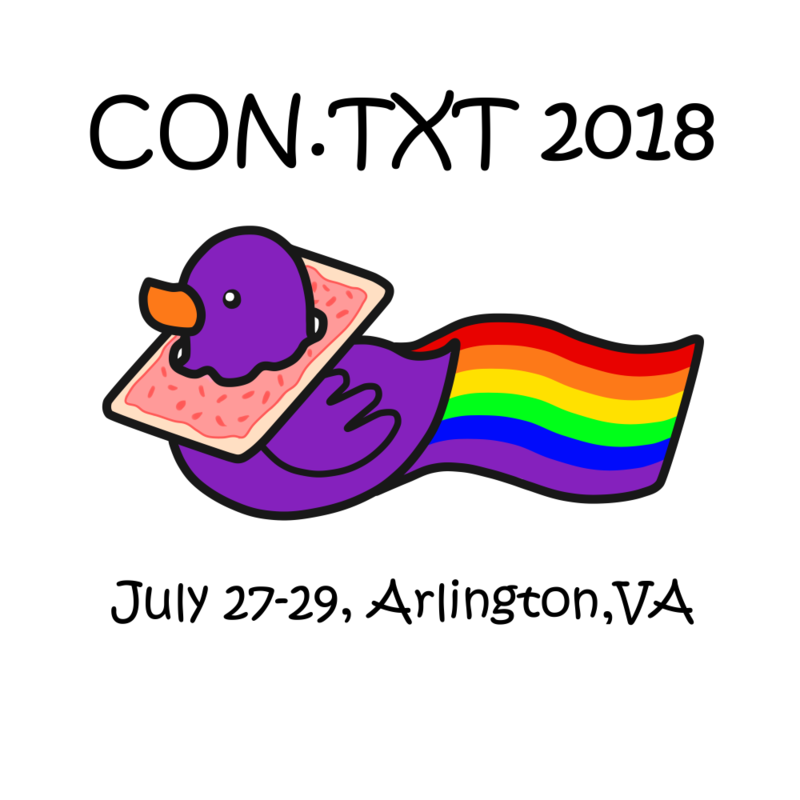 This year’s CON.TXT t-shirt is designed by the awesome Ninjaomelet! Pre-orders will close at 5 p.m. on TUESDAY, JULY 10. There may be a few extras for sale at the Orphan Table at the Fan Fair on Saturday, July 28th, but we can only guarantee you a shirt if you pre-order! 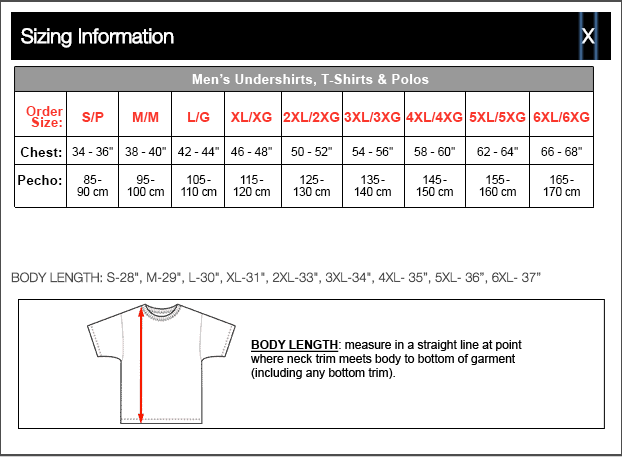 Shirts are $20 each, payable in cash at CON.TXT’s registration desk; the proceeds will support the con. We will not be taking prepayments. Celebrate the joy of fandom–and support CON.TXT–while you zoom through the cosmos with nyanduck! CON.TXT attendees, we have a Saturday Night Fever, and the only cure is for you to Step Up and Take the Lead. Let us know what songs you want to Flashdance and get Footloose to. Take Center Stage, and let us know what songs make you want to Stomp the Yard. Whether you’re more into Dirty Dancing or you keep it Strictly Ballroom, we need your help deciding what Shall We Dance to at Disco Duck. Leave up to 3 suggestions in the comments of this Dreamwidth post (you don’t have to have a DW account). Honey, we can’t guarantee that we’ll Save the Last Dance for your song, but we’ll try to include as many suggestions as possible.